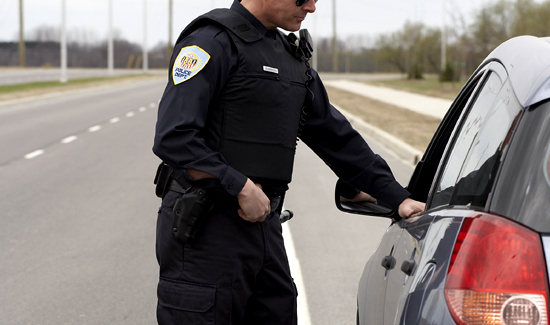 In New Mexico recently, lawmakers responded to allegations that police forfeiture practices were out of control by passing legislation that tightens up the process. Part of the push for the law had to do with several high-profile incidents in which law enforcement officials appeared to take money from individuals who had nothing to do with drugs or the drug trade. Now that the dust has settled, law enforcement agencies in New Mexico are getting a crash course in economics. One lawmaker says this was a politically popular decision, but no one really asked the tough questions before the law was passed. “I don’t think that they anticipated how much it’s going to hit local law enforcement, and we’re still trying to figure out how bad it’s going to hit us,” one lawmaker said. New Mexico looks like an interesting test case where law enforcement officials in other jurisdictions can look to see what the impact of reduced forfeitures might be. That’s largely because other states are also looking at legislation that would require that police actually prove someone committed a crime before taking cars, money, or other items. There’s also the question of the number of fingers in the pie, so to speak. Authorities with several law enforcement agencies, including the DEA, recently seized $11,000 from a college student because they said his bag smelled like marijuana. Now 13 agencies will negotiate who should get what on the split—raising obvious questions about efficiency. Needless to say, this issue is near and dear to the hearts of those that claim affinity for the United States Constitution.